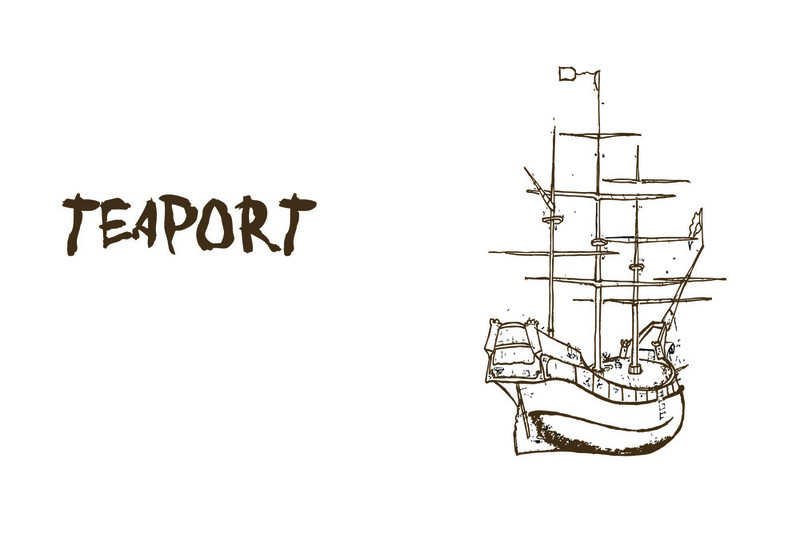 Teaport is a tea sampler. 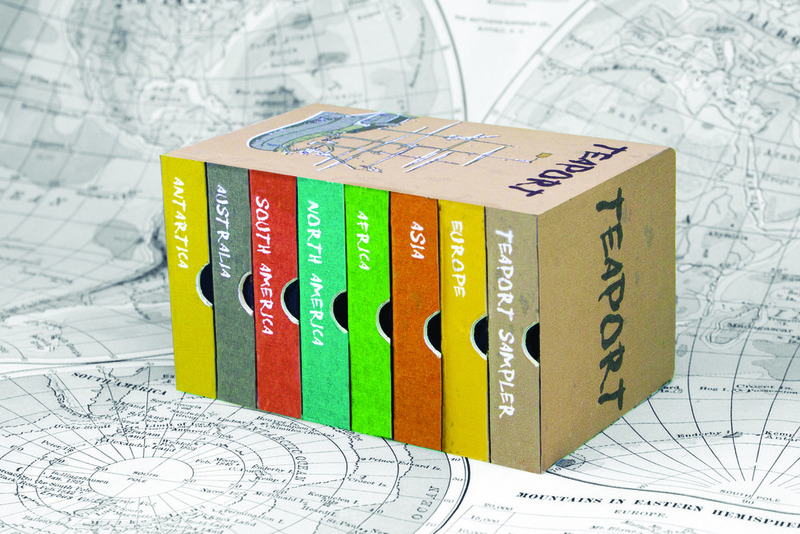 Teaport introduces tea lovers to a variety of teas found among the seven continents. Each package include 2 tea bags from each continent along with a informational note. This was sold at Trader Joes for a brief year.